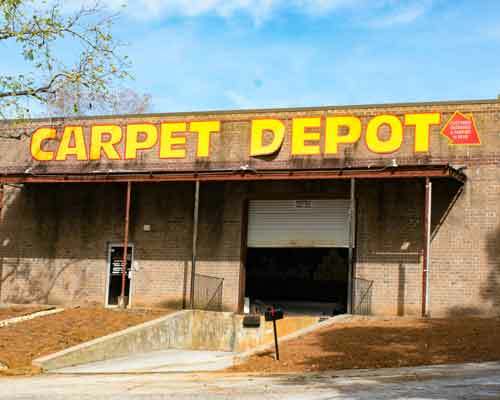 Carpet Depot’s story began in Decatur, GA. Our Decatur store opened in 1992, as a New and Used carpet outlet. We sold discounted truckloads of new carpet and used carpet from hotels, offices, and homes. Many of our original customers were property owners and rental managers. They were looking to keep their cost down and fast, reliable service. This focus on cost and service became the backbone of our business. Over the years, our philosophy has helped us to grow and change to keep up with the growing demands of our customers. We were soon in a position where we could drop the used carpet. The price difference became negligible as our buying power increased. We started taking advantage of how close we are to Dalton, GA, the carpet capital of the world, to get truckload deals of discounted carpet directly from the major manufacturers in the area. Our installation services follow the same guiding philosophy. We use the best independent contractors in order to provide our customers with the best experience from start to finish. 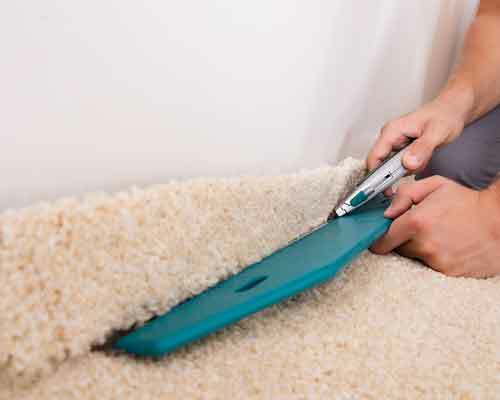 If a customer has a bad installation job, they will not come back to Carpet Depot for any other flooring needs. We use good, professional people who will treat your house like their own. They are licensed and insured and are great at what they do. Since our single store beginning, we have added five additional stores in Douglasville, Jonesboro, Mableton, Roswell, and Snellville. By keeping our focus on buying and selling low and our customers, we have been able to continue to grow and change to adapt to our customer needs. So stop on by to your local Carpet Depot, meet our team, and see the Carpet Depot difference! We will do everything we can to make sure your next flooring project is a success.